The August Smart Lock Pro (3rd Gen) works with Alexa for voice control and has Door Sense that tells you if your door is securely closed and locked, all for $157.50 shipped, today only, originally $229.99. Easily lock and unlock your door with a smartphone. 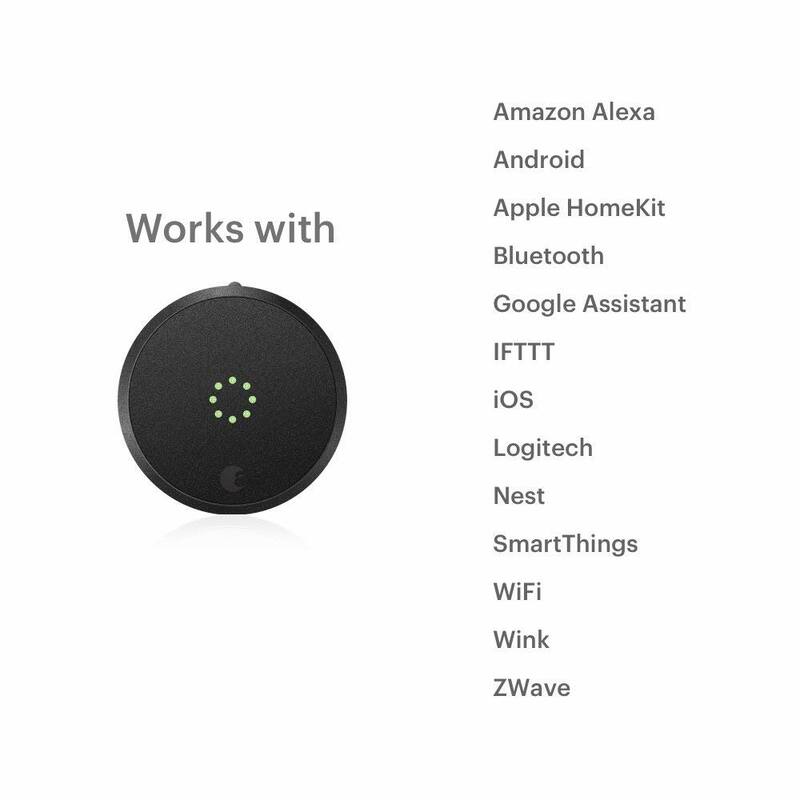 Or, give keyless entry to family, friends, and home services without worrying about lost / copied keys. The system attaches directly to your existing deadbolt so you can still use your regular keys. If your smartphone is in your pocket, simply open the door and you’re in your home. Leaving? August Smart Lock Pro also automatically locks the door behind you. Product page. Read more for an in-depth video review, additional pictures and information. Lock / unlock your door, control keyless access and keep track of who comes and goes, all from your phone using a free downloadable app. It can be installed inside your door in about 10 minutes with just a screwdriver. 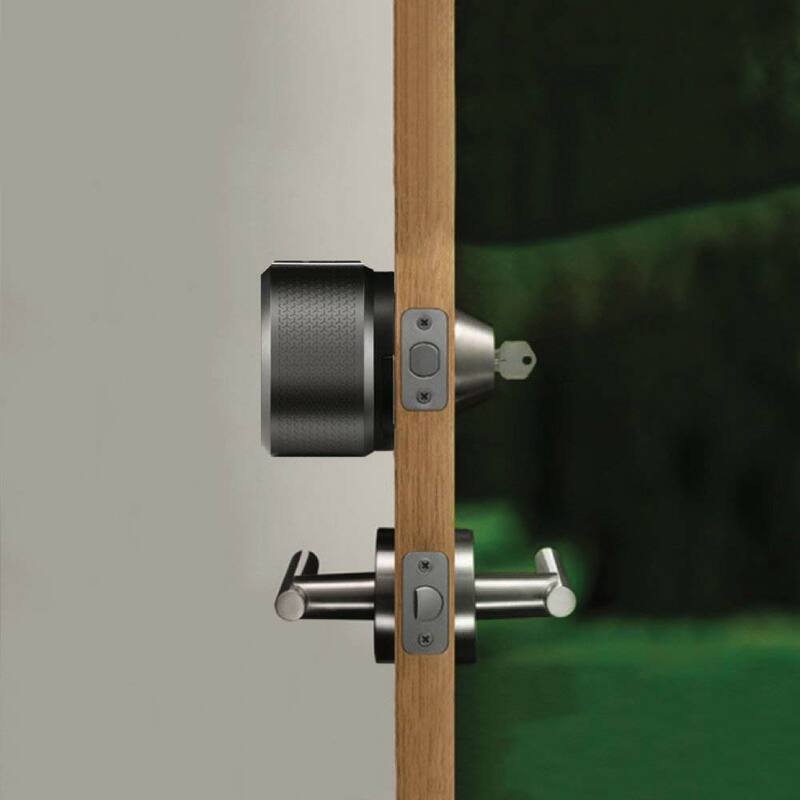 Track activity at your doorstep with a 24/7 Activity Feed, and it works with most single-cylinder deadbolts except for mortise, rim cylinder or interconnected locks. More information. “Super simple installation. I’m pretty shocked at a couple reviews that said this thing was difficult to install. It was a breeze. Product was installed on my door in 15-20 min and 10-15min later I had the app installed and linked and all my settings nailed down. Took about 30-35min,” said reviewer Jason McKemie on Amazon.